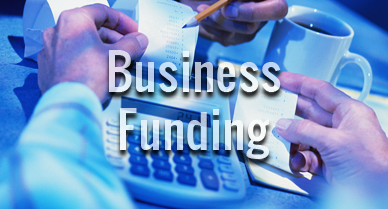 Where can you find business loans for military? Business loans for military and business loans for veterans are some of the only way military business owners, veteran business owners and service disabled veteran business owners can start and build a business. 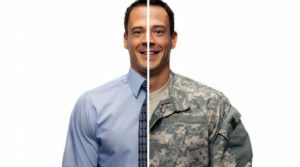 Luckily, there are options for veterans and military members looking to find small business loans. The Small Business Administration is a great help when it comes to finding business loans for military and business loans for veterans. Since the economy took a downturn, many service disabled veteran business owners, veteran business owners and military business owners have found it difficult to get the small business loans they need to help their businesses succeed. In response to the troubles many veterans and military business owners are facing, the Small Business Administration has developed a new program called the Patriot Express Loan Program. Under the Patriot Express program, veterans and military members looking to start a business or expand their business can apply for small business loans created specifically for military and veterans. The Small Business Administration is offering this program until the end of December, 2010, so it is imperative for military business owners, veteran business owners and service disabled veteran business owners looking for business loans for military and business loans for veterans to submit their applications as soon as possible to be considered for these small business loans. The Small Business Administration also offers other business loans for veterans and business loans for military that don’t fall under the time restraint of the Patriot Express program. These loans are not necessarily created or held specifically for military business owners or veteran business owners, but they are still extraordinary help when building or expanding a business. There are some small business loans specifically for service disabled veteran business owners; however, these can be few and far between.